Spanish high-end smartphone brand Zetta has taken an interesting approach to selling phones. The company has been accused of passing off rebranded Xiaomi devices as its own, boastfully marketing them as the ‘iPhone killer’, Spanish publisher El Pais reports. Zetta’s trickery was brought to light over the weekend when users of popular Spanish forum Forocoches tore down one of the company’s devices only to discover it was actually a Xiaomi phone. 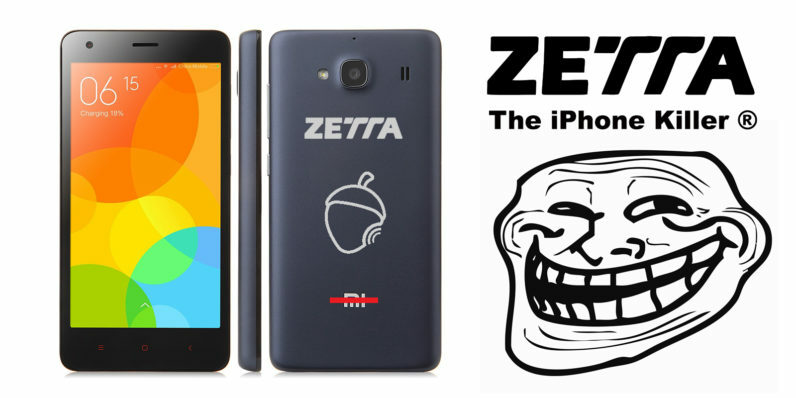 The vigilante tech investigators came across a mysterious sticker placed beneath the battery of the Zetta device; when they peeled it off, it revealed another sticker – one with Xiaomi’s logo. Since then numerous users have pointed out that most of Zetta’s models are carbon prints of Xiaomi models. 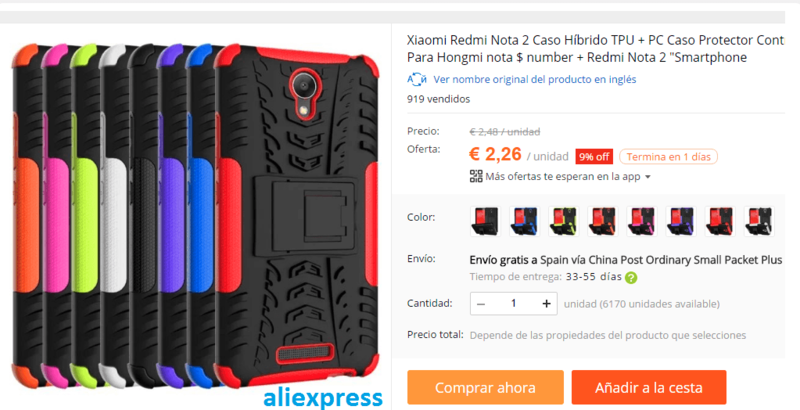 More suspiciously, Forocoches members also dug up a certain phone case specifically designed for Xiaomi smartphones that was also being sold by the Spanish phonemaker. Zetta’s devices initially hit Spanish stores back in 2015, quickly winning consumers over with its high-end build quality and cheap prices. As it turns out, the company was merely rebranding Xiaomi phones and selling them at higher prices. 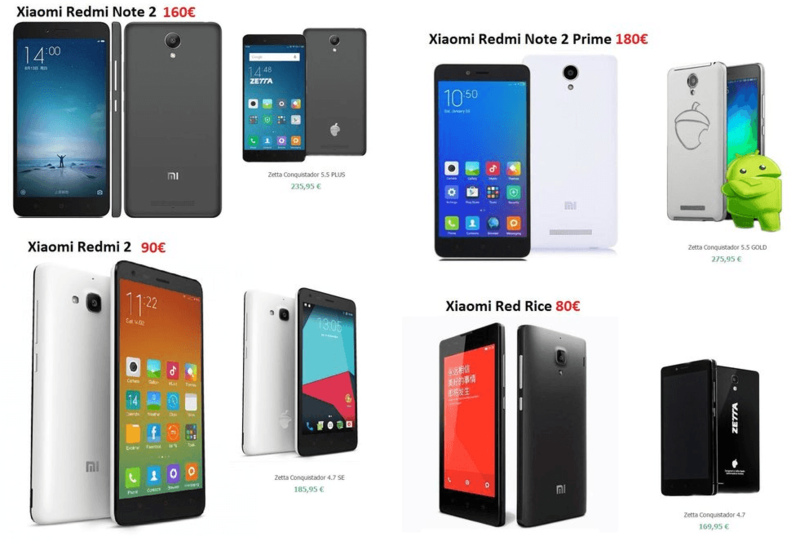 As the IB Times points out, the €90 Xiaomi Redmi 2 was repurposed as the Zetta Conquistador 4.7 SE with a retail price of €185 in Spain; similarly, the €160 Xiaomi Redmi Note 2 sold as the Zetta Conquistador 5.5 Plus for €235. Zetta has denied the accusations, claiming it has been working closely with Asian manufacturers in order to bring better technology to the European market. 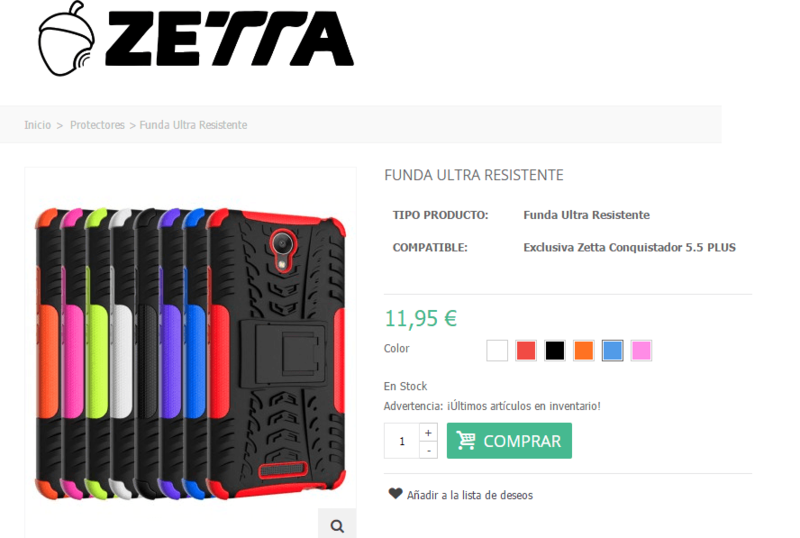 The first smartphone this Extremadura company released for sale, the Zetta Multiverse, was designed and made by the company with the support of Chinese production chains. In other models, the company shares electronics with some companies in the Asian sector, and Zetta Smartphone works on improving and adapting smartphone usability for European customers. However, Xiaomi has since responded to the Spanish phonemaker with its own statement, denying any relation to the Spanish company whatsoever. Shortly after the story went viral, Zetta’s website – along with its Facebook and Twitter accounts – went offline for a brief window of time over the weekend, but is now up and running. While the website was down, Spanish consumer association Facua tweeted that Zetta owners are entitled to receive a refund. The agency also encouraged government organs to take action against the company. Si compraste un móvil Zetta, deben devolverte el dinero. Han cerrado su web. Esperamos que la Fiscalía y la Junta de Extremadura actúen. At present, Facua is actively calling on Spanish authorities in Extremadura and Madrid, where Zetta is located, to open an investigation and prosecute the company for fraud. We’ll update this piece accordingly as the story develops. Meanwhile, go check out this interview (in Spanish) with Zetta’s founder as he details (and straight-up lies about) how the company designed and built its phones.